Please contact us direct here at FoodTruckRental.com using the form below. 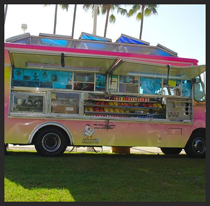 We hope to be your food truck provider. 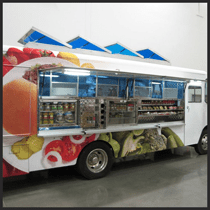 We can assist with all aspects of food truck operations. Also, please feel free to contact any truck owners direct, using the contact form on the individual truck page. Those submissions will go direct to the food truck owners and you can negotiate all terms direct with each food truck owner. If you have questions about our turn-key management services for corporate clients, marketing campaigns, and other activations, please contact us via the form below. Thank you, we hope to hear from you soon. 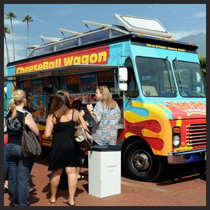 You can use the form below or email us at info(at)foodtruckrental.com (no email link to avoid spam, thanks).